Hi everyone! I know many of you are already back to school or are preparing for students to arrive next week like I am. Today I wanted to share a great activity that I have used in my classroom to help build a stronger vocabulary for my students! I'm sure many of you have seen or maybe even used "vivid verbs" in your room, but I have a great activity for introducing adjectives. Our school started a huge bullying prevention program a few years back, and part of the program included having morning meetings with your class at least once a week. It was tough to come up with meaningful discussions, plus I was frustrated to be losing instructional time. Then I found a solution from an edition of The Reading Teacher. It was an article about introducing more rigorous vocabulary in the classroom, and one of the ideas it mentioned was using simple compliments to teach synonyms. I loved this idea! We would begin our morning meetings in a circle, so I asked students to look to their left and write one positive word to describe that person. Of course, many of them wrote words such as nice, funny, smart, etc. We went around the circle, and each person shared what they came up with. Then I gave the students an encyclopedia and encouraged them to find a synonym for that word that was more interesting. We shared those, and then I collected all of the words and made a bulletin board linking the "dull word" to its stronger companions. I searched my classroom high and low today to find a picture, but unfortunately I did this activity before I started blogging and saving everything AND when I was using my old computer that died at the end of that year. So I had to create a quick sample to share. It's very simple, but the students were able to refer to it throughout the year not only for the morning meetings, but also in their writing. I really pushed them to avoid simple adjectives and find more creative ways to describe their peers. 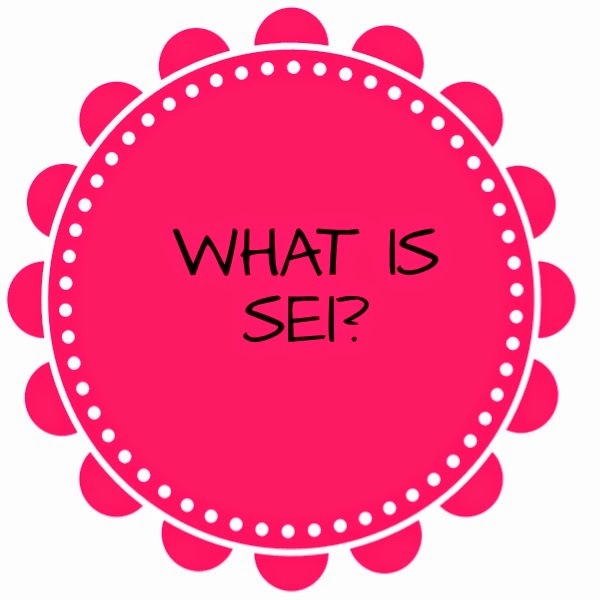 We had instances, of course, where students chose a synonym that didn't quite relate to what they were trying to describe, and I would address them as the students used the words. "Cool" was also a difficult word to find synonyms. In that case, I had the student describe what made their classmate "cool", and then we searched for a more appropriate term. Many times, it was something completely different, such as "athletic" that we found for the final adjective. One other reason I like using the compliment circle is that it helps students recognize and connect with more appropriate character traits when they are reading. Many of my students have trouble coming up with the adjectives needed to describe characters. Through these meetings, hopefully students can begin to make those connections more easily! Thanks for visiting Literacy Land! 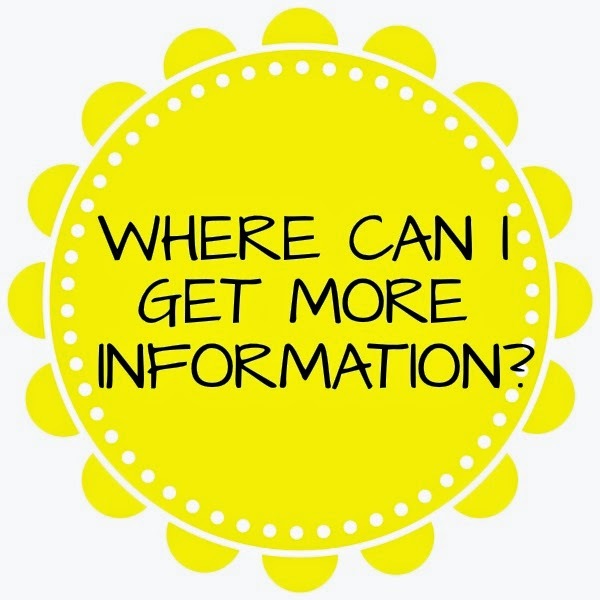 I'm Wendy from Read With Me ABC, and I'm thrilled to be sharing ideas for building vocabulary knowledge with you today. Before I share my post, please allow me to me tell you a little bit about myself. I have been an elementary teacher for the past 20 years. Although I've taught many different grade levels, I'll always consider myself a first grade teacher since most of my years have been spent there. However, a few years ago I accepted a position as a reading specialist, doing what I love best, teaching children to read. 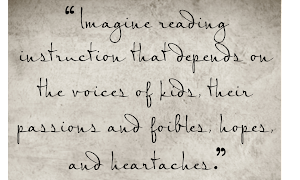 I work with developing readers in grades 1-5. I truly consider this my dream position! Call me unusual, but I think vocabulary acquisition is fascinating. I love learning new words and playing word games. I'm a self-proclaimed word nerd. As teachers, we know that vocabulary is critical to reading comprehension. It plays an important role in learning to read as well as reading to learn. To ensure academic success, young readers must develop a wide base of word knowledge and the ability to learn how to acquire new words. So, how do we foster vocabulary development? Students often don't share my enthusiasm for learning vocabulary. ;) The challenge is to create high-interest, engaging lessons that children will love. Students need direct and indirect instruction in vocabulary, as well as multiple exposures to the words, in order to internalize the meanings. The routine I use in my classroom is based on Six Steps to Effective Vocabulary Instruction developed by Robert Marzano. Students seem to embrace the six-step routine and fall in love with the activities, discussions, and games we play to acquire new vocabulary. Perhaps this approach will work well for you too. 1. 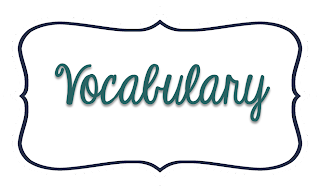 Provide a Description, Explanation, or Example: Introduce the word and supply a kid-friendly definition, description, or explanation. Use the word in a sentence. Give several meaningful examples. Ideally, I like to introduce words within the context of the story we are reading. 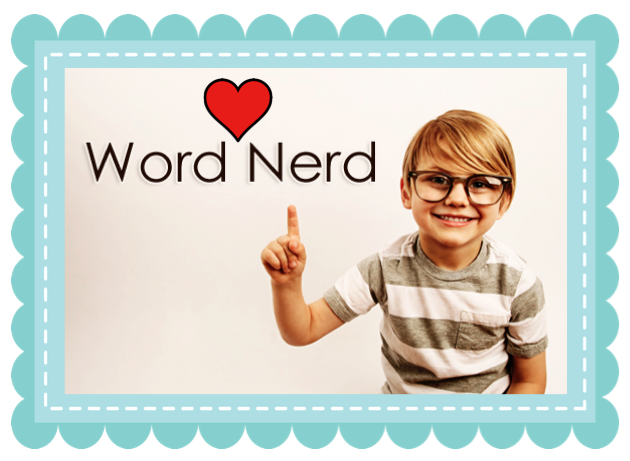 This is the perfect time to introduce a word with which students may be unfamiliar. After a little "word- talk", I'll display the word on a concept map. 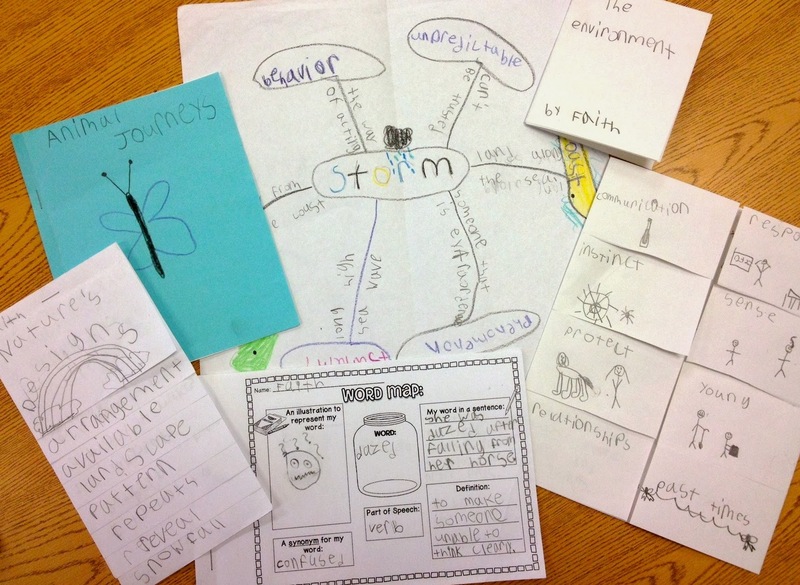 We focus on two or three words per story and add the words to the map throughout the unit. 2. Students Apply the Word: Ask students to demonstrate understanding of the word by restating the description, explaining its meaning, or giving an example in their own words. Encourage discussion, use of white boards, and vocabulary journals. 4. 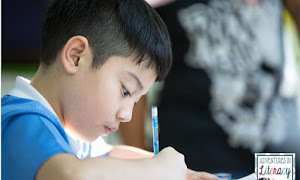 Students Engage in Activities to Extend and Refine Their Understanding of the Words: Return to the words frequently with activities to refine, extend, and deepen student understanding of the words. Point out the words as they are encountered in text. Examine each word in depth. Highlight prefixes, suffixes, and root words that will help students remember the meanings. List related words. Identify antonyms and synonyms. Sort or classify words. Compare similarities and differences. Construct sentences using the words. 5. Students Discuss the Words with One Another: Encourage students to use the words when writing or speaking. Ask questions that require students to use the words. Students can use the "Think, Pair, Share" strategy to describe the pictures they've drawn, compare their descriptions of the words, and discuss any confusions or 'a-ha' moments they've had with the words. 6. Involve Students in Games: Provide opportunities for students to play with the words and reinforce their word knowledge. As you can imagine, this is the most popular step with students. Many of the games we play are based on popular board games and TV game shows. Here are a few of our favorites. 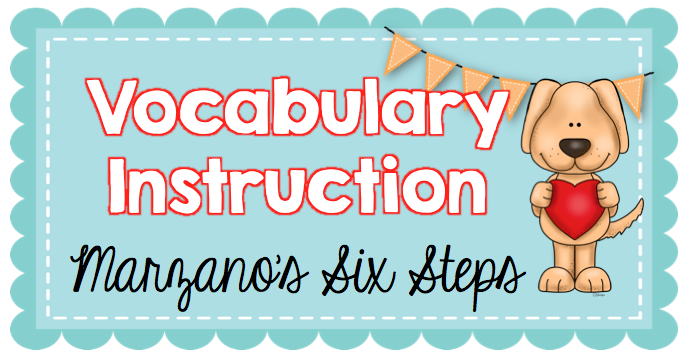 Of course, we can't teach our students every word they'll ever need to know, but we can provide the scaffolding they need to successfully acquire new words and foster a love of vocabulary. 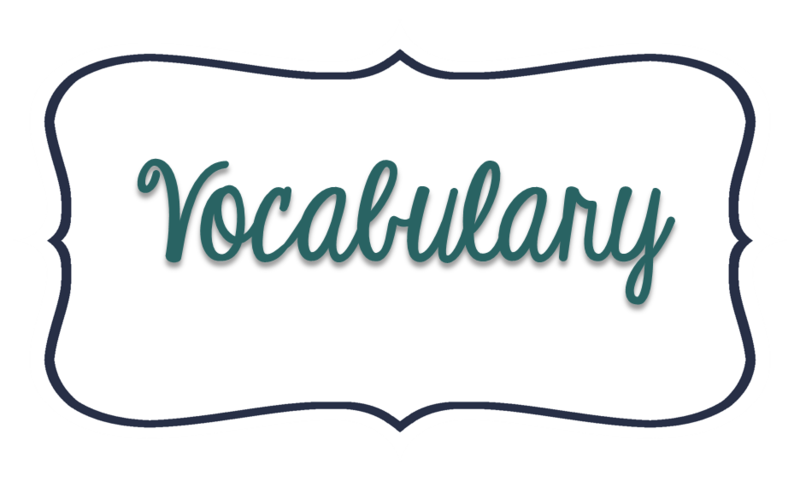 Do you have a vocabulary activity or game you play with your students? Please share your idea in the comments. We would love to hear from you! *A very special thanks to EduClips, Lovin' Lit, and KG Fonts for the graphics used in this post. WOW! Our Launch week has been an amazing experience and far surpassed our goal. Each blog author has donated an exclusive freebie just for our new followers. Exclusive Prize Pack will be e-mailed to you this weekend. 4 Grand Prize $25 TpT Gift Certificates! Hi everyone! I am so excited to be a part of Adventures in Literacy Land. As a reading specialist, I work with a lot of students who lack a strong vocabulary. Learning to use context clues is vital for these students! Unfortunately, the way I usually taught context clues was using examples of strong vocabulary- and for students who already knew what that particular word meant, they didn’t really get any practice with the skill. 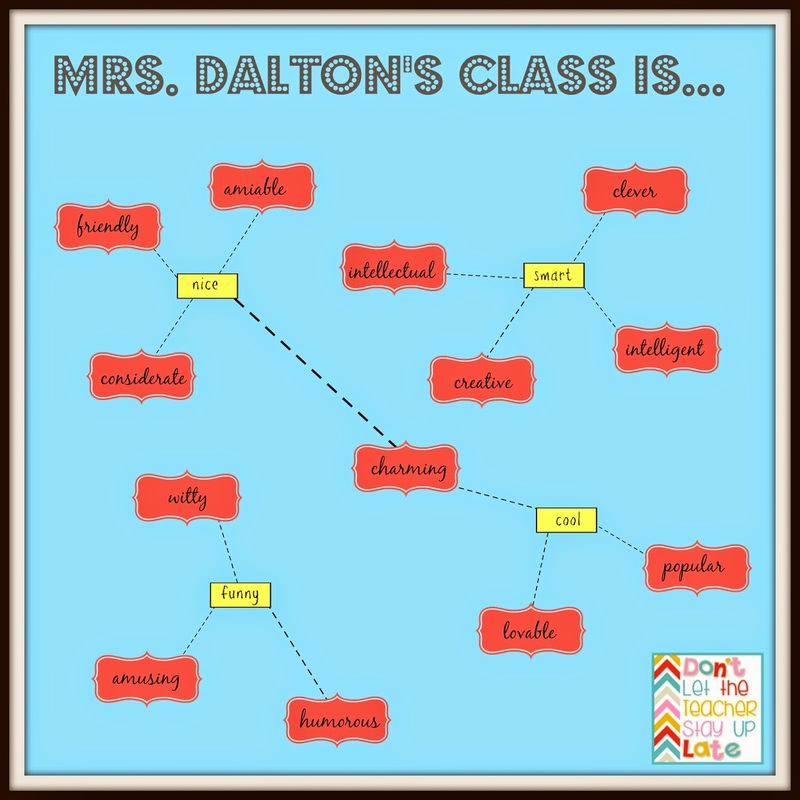 When I taught 2nd grade, I wanted to give ALL of my students a chance to practice the skill, so I created “Words from Garwoodington.” (My name + “ington.”) I told my class that I was queen of a magical land where they spoke a funny language! I gave example sentences with a “word from Garwoodington” (just a nonsense word) and asked students to help me determine its meaning. Like many strategies, I follow “I Do, We Do, You Do” - taught/modeled, guided the group, and then let students try independently. The Garwoodington twist meant all students were involved in practicing the skill-- but also made it so much fun! 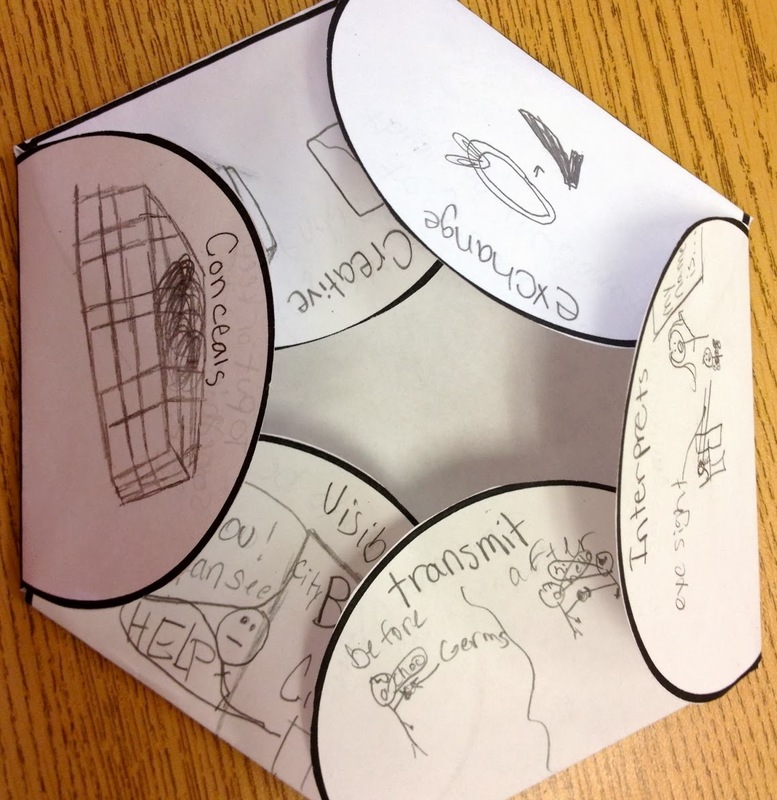 Follow our blog to try a sample Context Clues with Nonsense Words freebie. Squeal...I'm so excited that today is finally here! 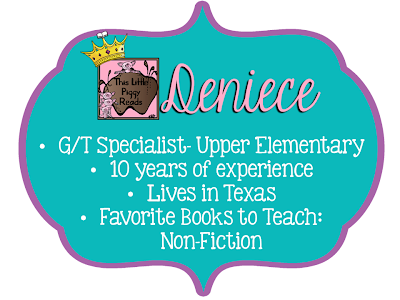 I'm Deniece from This Little Piggy Reads and I teach Upper Elementary in Texas. 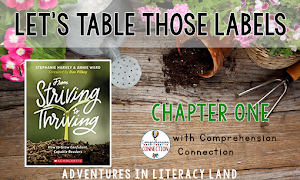 I love that this blog will help so many teachers by providing ideas that aren't just for one grade level or one topic, but a broad range of literacy ideas from around the world! I teach in a Title 1 School District; well over 90% of our students are on free or reduced lunch. At home, they are not normally exposed to a large vocabulary. There are a multitude of studies that directly link a child's lack of early vocabulary development to their school success or struggles. Enter, Super Teacher! 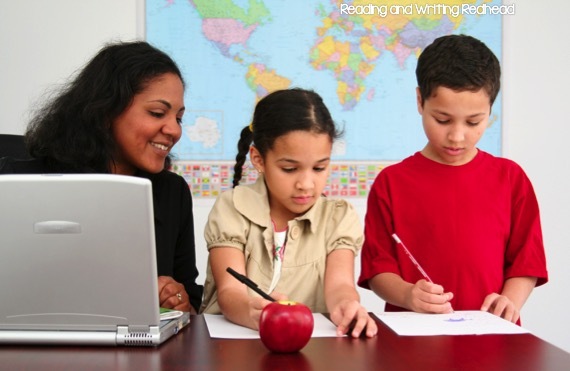 The Super Teacher's job is to increase the vocabulary knowledge of their students so that students can pass state tests. Sounds easy enough, right? Well it's NOT easy. We have a really big gap to close! You can't do it overnight, but you can use a variety of strategies to help close those gaps. 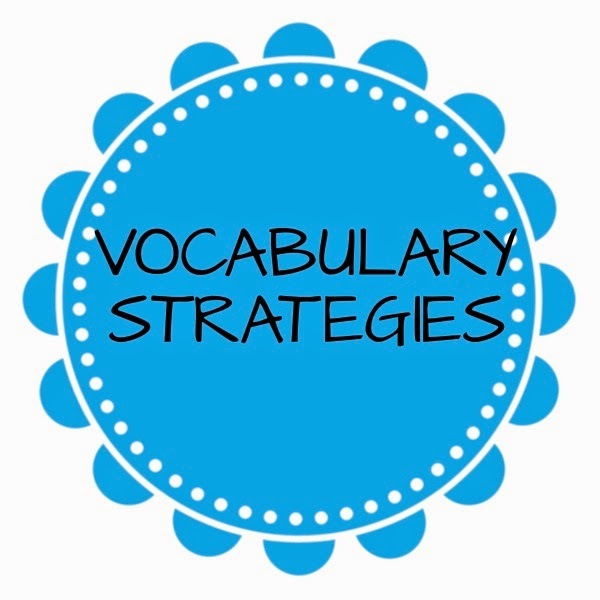 Today, my freebie is a LOW PREP vocabulary strategy that you can use with any group of words your students are studying (2nd grade & up). Students and Administrators love this activity because it gets your kids out of their seat and collaborating. 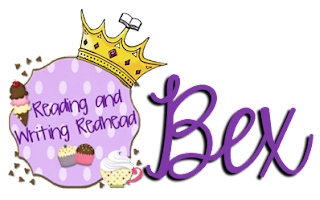 I am Jana from Thinking Out Loud and am very excited to be a contributing author. One of my favorite elements in literacy instruction is teaching vocabulary in context. Teaching vocabulary outside of a text does not help students learn new words. They need to see those words in use in books that they read and that you read to them. I base my instruction on Bringing Words to Life by Beck, McKeown, and Kucan. For every read aloud, I pick two to three tier two words to teach explicitly to my students using an eight-step process. 3. Have students repeat the word. 5. Use the word in a context different from what is used in the book. 6. Have the students repeat the word again. 7. Have students interact with the words. 8. Use all of the words in a sentence. 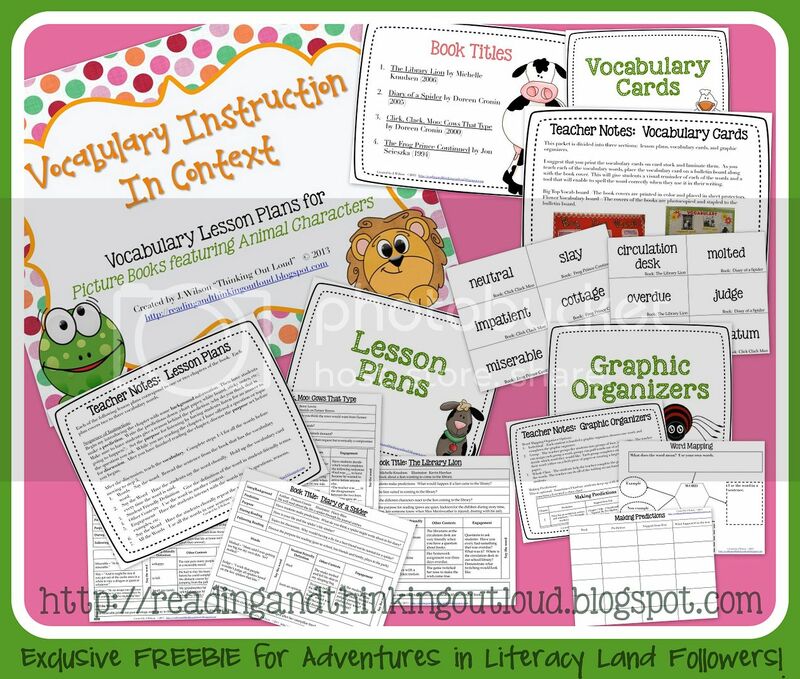 To get you started teaching vocabulary explicitly, I have included a Vocabulary in Context freebie in our exclusive freebie pack for all our blog followers. 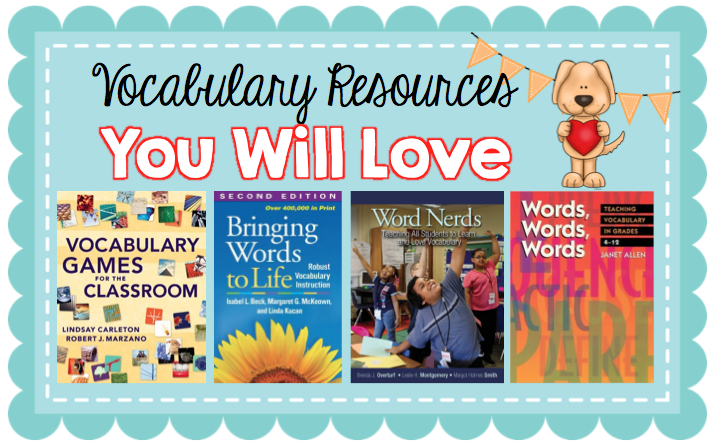 We hope these vocabulary strategies will be helpful. 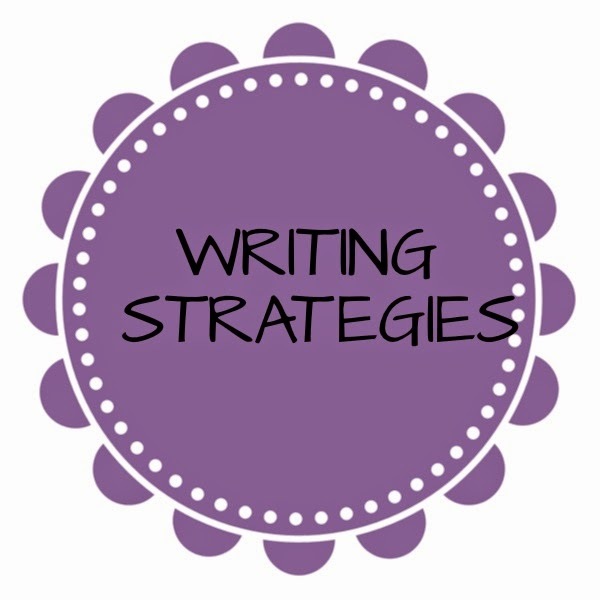 come back tomorrow to get writing tips!